September 2018 - Rock & Blues is my music catalogue & diary, from April 2012 to date. 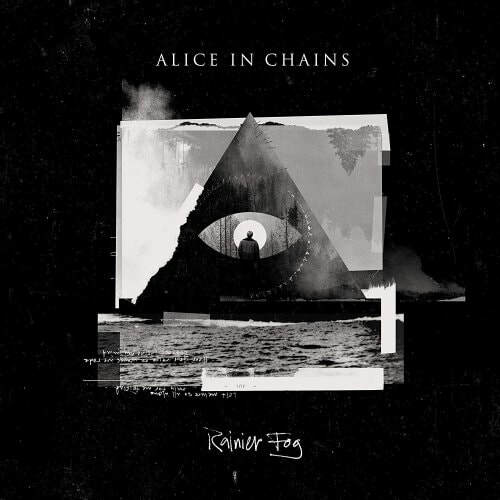 Alice In Chains - Rainier Fog (2018) Rated 4.00. 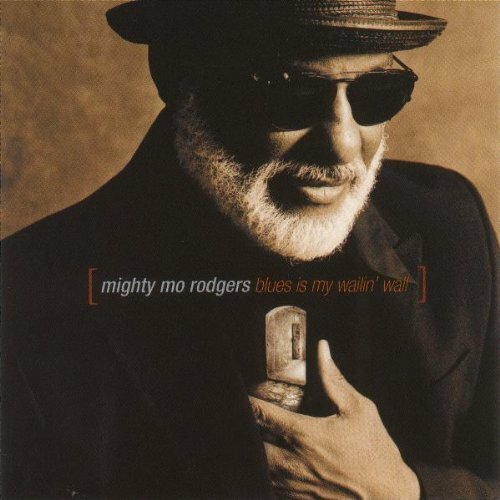 Mighty Mo Rodgers - Blues Is My Wailin' Wall (1999) Rated 4.60. 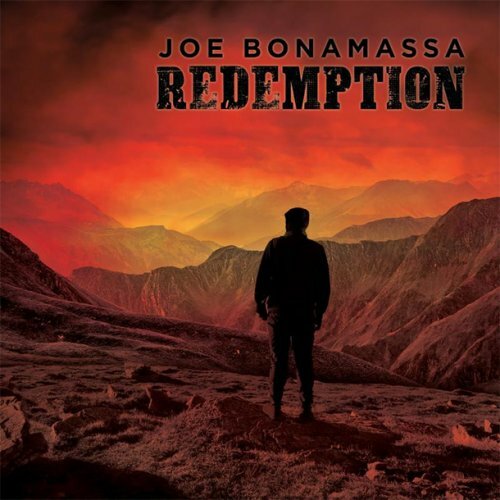 Joe Bonamassa - Redemption (2018) Rated 4.80. 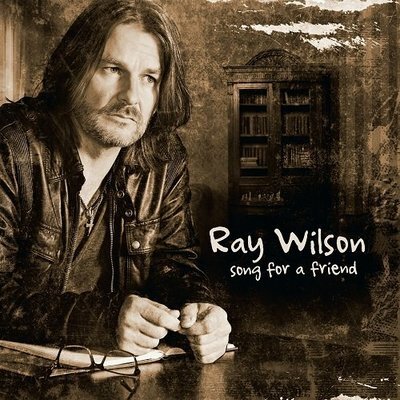 Ray Wilson - Song For A Friend (2016) Rated 4.40. 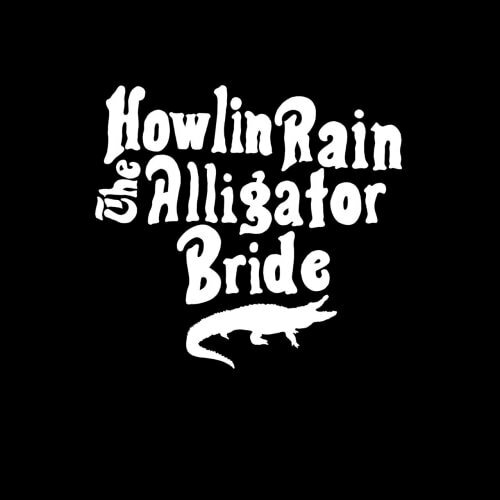 Howlin Rain - The Alligator Bride (2018) Rated 4.60. 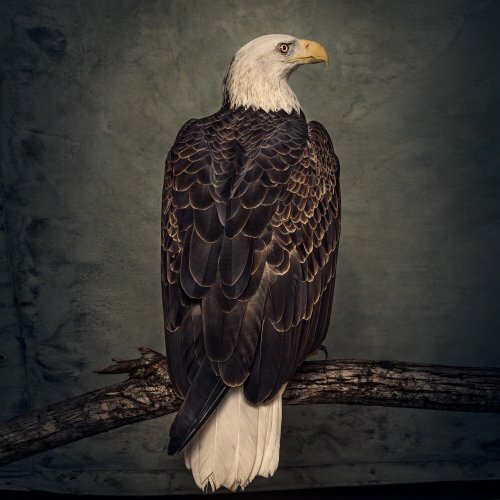 Clutch - Book Of Bad Decisions (2018) Rated 4.00. 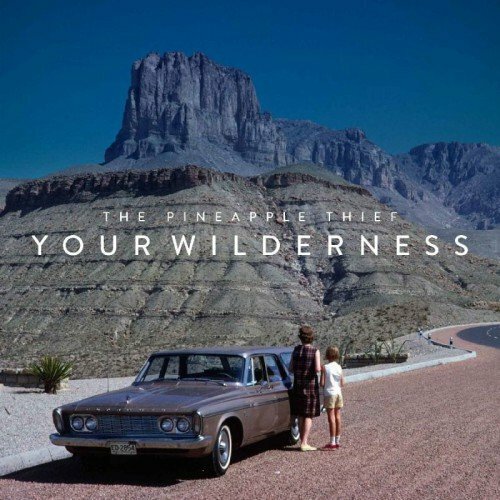 The Pineapple Thief - Your Wilderness (2016) Rated 4.00. 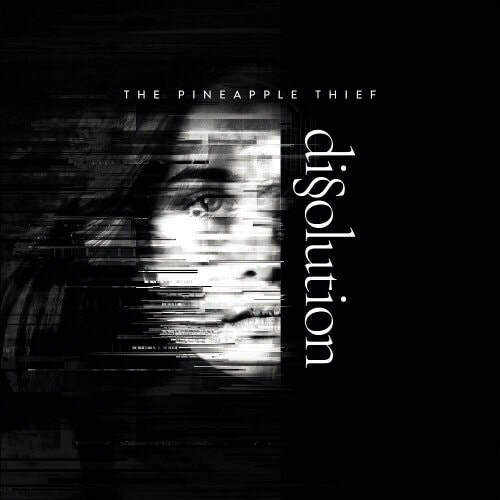 The Pineapple Thief - Dissolution (2018) Rated 4.00. 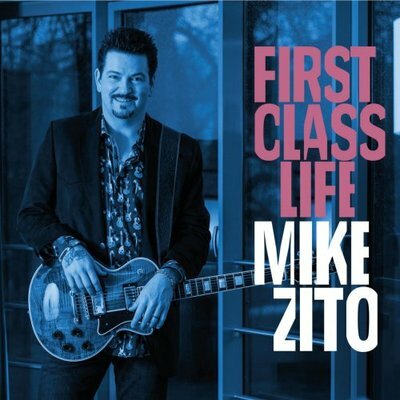 Mike Zito - First Class Life (2018) Rated 4.10. 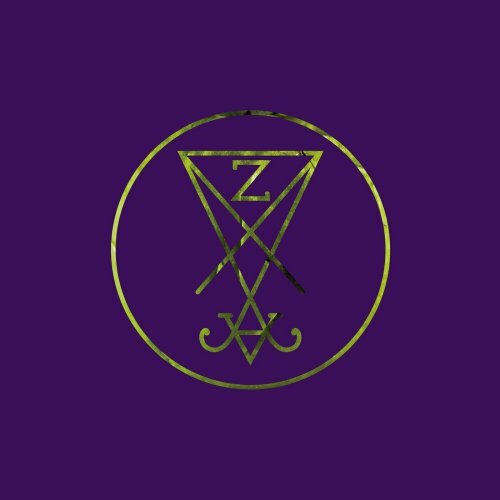 Zeal & Ardor - Strange Fruit (2018) Rated 3.00.